AquaPlane starts by helping the swimmer achieve the correct body position, the first and most important lesson for a child learning swimming. The large comfortable straps leave arms free from resistance, improving stroke development and nurturing water confidence. 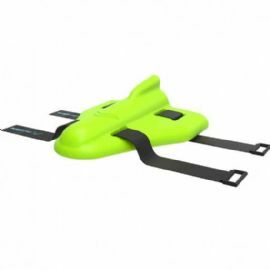 The wide & low profile enables the learner to have more balance when swimming on their back, and the patented design gives a superior streamlined position compared to all other swimming aids. 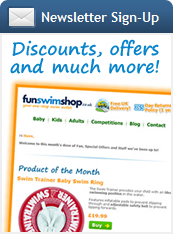 Once your child is through the early stages of development, the straps are taken off the AquaPlane and it is used as the perfect kick board to enhance stroke development. As further progress is achieved, AquaPlane turns into a performance tool to build stamina and strength. One aid for all your child’s development needs.